On this day in 1962 the Lockheed A-12 “Oxcart” had its maiden flight. 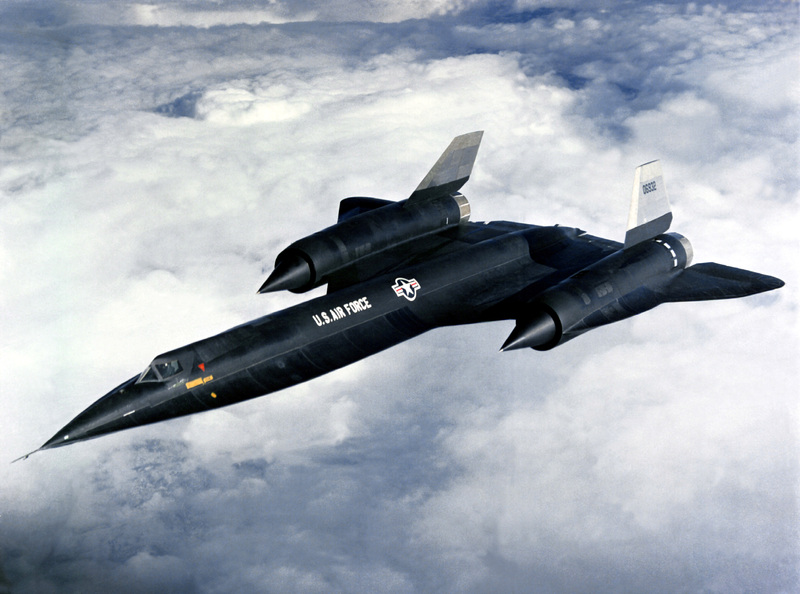 The A-12 was a reconnaissance aircraft designed for the Central Intelligence Agency by Lockheed’s famous Skunk Works. It was the 12th in a series of design attempts for the aircraft, with the “A” referring to “Archangel”, which was the internal codename of the aircraft. It had a top-speed of Mach 3.35 at 75,000 feet, a service ceiling of 95,000 feet and a climb rate of 11,800 feet per minute. The A-12 was in production from 1962 until 1964 and was operational from 1963 until 1968. It was the precursor to the 2-seat YF-12 interceptor prototype, the M-21 drone launcher and the venerable SR-71 Blackbird. The A-12 flew its final mission in May of 1968 and was retired in June of that year but the program wasn’t officially revealed until the mid 1990’s. All nine surviving aircraft are on display at various museums across the United States, for example at the Intrepid Air And Space Museum in New York City and at the US Space And Rocket Center in Huntsville, Alabama.